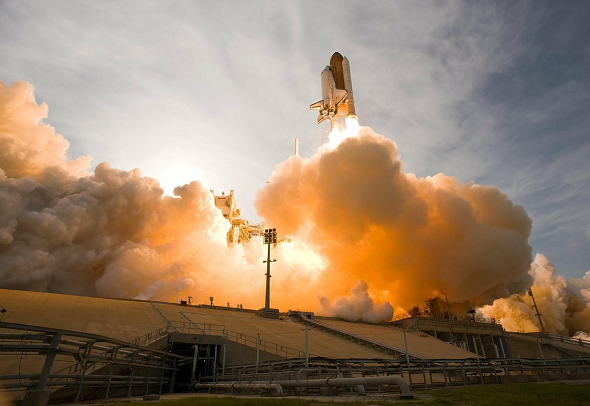 The Nixdorf museum asks: Who has information about crypto in space? 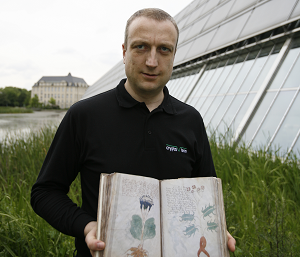 When it comes to cryptography, the world is not enough. Nevertheless, the story of cryptography in space has never been told in the crypto history literature. Can you help the HeinzNixdorf MuseumsForum to change this? 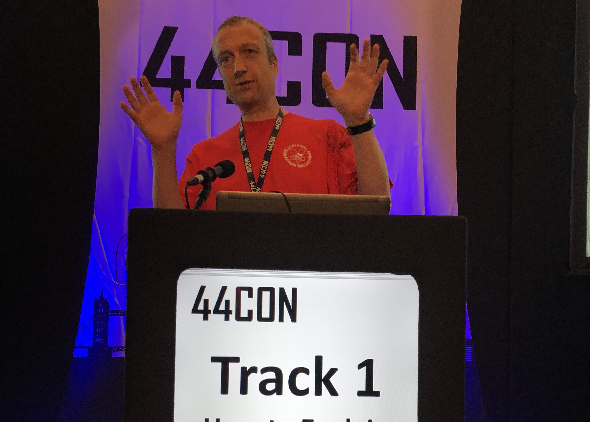 At the 44CON, a London-based hacker conference, I gave a talk about Post-Quantum cryptography. Among other things, I explained the GGH algorithm – using snail terminology. 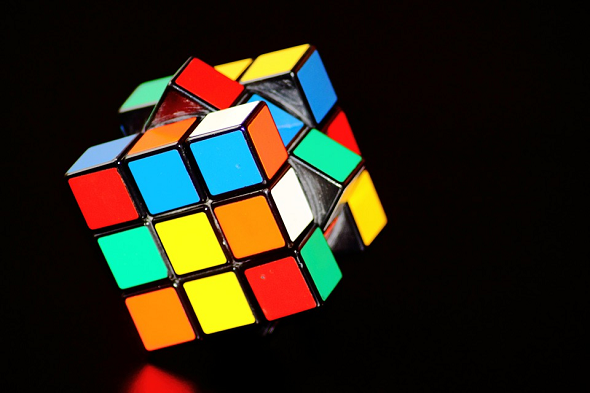 A Rubik’s Cube can be used to define a crypto system that cannot be broken with quantum computers. Here’s a puzzle that shows the concept this system is built on. Can you solve it?